Recent developments this week in the ongoing Mueller witch hunt reveals an organization lacking any morals and steeped in corruption. The entire Mueller gang is corrupt and should be under investigation. Instead they are running amok investigating the President and anyone near him for any semblance of a crime. They all have conflicts of interest and were huge supporters of Hillary Clinton and even represented her in court. 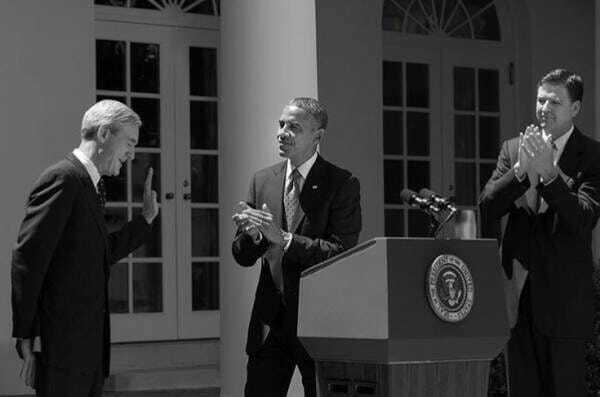 Mueller’s Spcecial Counsel team of 13 angry Democrats scrubbed Peter Strzok’s phone and then turned it over to the Office of Inspector General investigators AFTER Peter Strzok was fired from the special counsel. His lover Lisa Page reportedly resigned from the FBI in May 2018 – and was removed from Special Counsel on July 15th, 2017. She was fired two weeks before Strzok was fired from the special counsel. The only known 302 report provided by Robert Mueller to Judge Emerson this week was a report created on July 19, 2017, six months after the setup of Flynn by FBI agents in the White House in January. Attorney Sidney Powell argued on Sunday that recent facts revealed that Robert Mueller has destroyed evidence and obstructed justice in the Michael Flynn case.